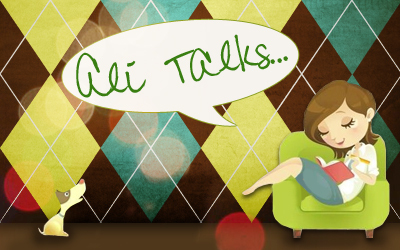 Hey everyone, as you know I have opened up some positions here on the blog for reviewers. I have found our first new associate reviewer. Would you please give Tori a warm Ali's Bookshelf welcome. Hi, I'm Tori! I've been reviewing books of all kinds since I was a child, as I love recommending books to people. I got back into it about 5 years ago when I was writing and reviewing fanfiction. In January I made the decision to start reviewing every book I read, and I'm loving it! 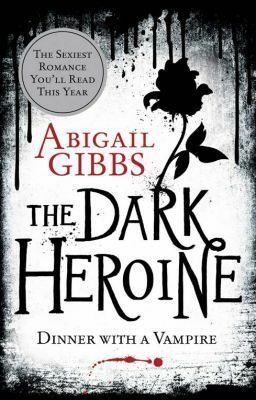 I review literally everything and anything, but my favourite genres are historical fiction, crime thriller and anything which involves the supernatural (I am a total sucker for a vampire, if you'll pardon the pun!). I'm always on the lookout for new talent and new authors to add to my favourites pile, and I find reviewing is the perfect way to do this as it broadens my horizons and opens so many doors. I also love to review simply so I can help pass on my enthusiasm for reading and reviewing to others, as well as help them pick their next book! I'm very excited to have her on board and can't wait to read her amazing reviews. I hope you all will enjoy having her reviews here as much as I know I will. Thanks so much Tori for joining our blog and Review group. Tonight's live show was so much fun. I got to chat with author Sydney Logan all about her books, Lessons Learned and Mountain Charm. If you didn't get to listen in tonight you can listen to the show below. Also, I wanted to mention that her book Mountain Charm is being released on 7/4, but you can pre-order this great book and it will Benefit the American Cancer Society, the pre-order's start on 6/3. So make sure you pre-order your copy on that day! Like I said this is a different kind of book. 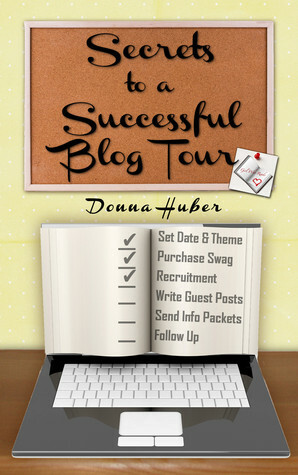 But its one that a great friend of mine wrote and I hope its helpful to all my author friends. The Expected pub date for this great looking book is June 2013. 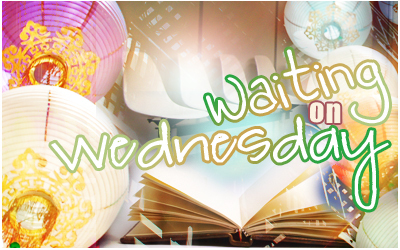 As you all know, I love sharing cover reveals with all of you and today I am going to do just that. 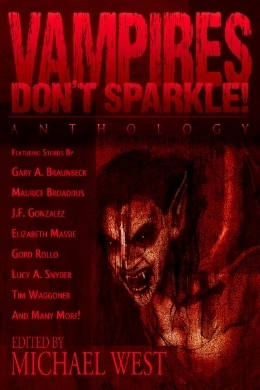 This one is from Seventh Star Press for author J.L. Mulvihill's new book, The Boxcar Baby. I'm super excited about this book and can't wait to read it. It is a Steampunk book and I love Steampunk!!! I must say right off the bat, that this cover is WOW!!! See what you think. So what do you think? Did it wow you as much as it did me. The amazing artist is the fantastic Mathew Perry, which is one artiest that I love every piece he creates. This one included. 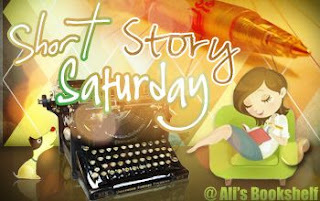 So its time for Short Story Saturday again and I am reviewing a story from Vampires Don't Sparkle! This time, I want to chat about a story called What Once Was Flesh by author Tim Waggoner. It's Pub Day...Erin by Monette Pangan: Giveaway!!! 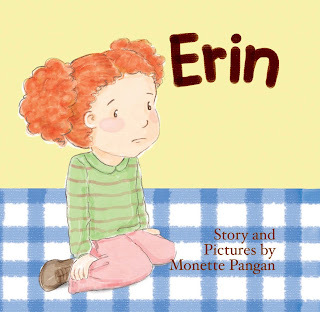 Congratulations to Monette Pangan on the release of her children's book. My daughter is so excited about this book and so is my son. They have seen the cover and want to read it so bad lol. I'm so excited for author Monette Pangan! "Well, good thing. You know the old saying, 'Boys don't make passes at girls who wear glasses." I try not to roll my eyes. " Oh, so that explains why I didn't go to prom." So there you have it, a little teaser into what I'm reading right now! So how about you share a little teaser with me. What are you reading right now? IN A GLANCE: Spectacular, Amazing, even better than the first. The hotly-anticipated sequel to the New York Times bestseller The Selection. Thirty-five girls came to the palace to compete in the Selection. All but six have been sent home. And only one will get to marry Prince Maxon and be crowned princess of Illea. America still isn’t sure where her heart lies. When she’s with Maxon, she’s swept up in their new and breathless romance, and can’t dream of being with anyone else. But whenever she sees Aspen standing guard around the palace, and is overcome with memories of the life they planned to share. 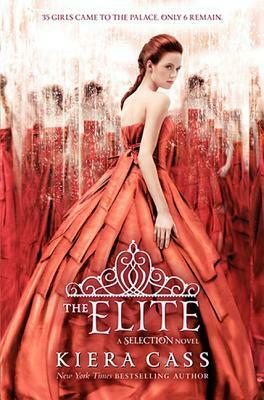 With the group narrowed down to the Elite, the other girls are even more determined to win Maxon over—and time is running out for America to decide. Just when America is sure she’s made her choice, a devastating loss makes her question everything again. 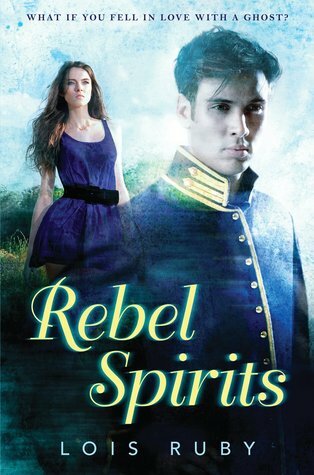 And while she’s struggling to imagine her future, the violent rebels that are determined to overthrow the monarchy are growing stronger and their plans could destroy her chance at any kind of happy ending. IN A GLANCE: This was a bit different than I expected it to be. Based on "The Walking Dead" graphic novels/comic books and the series starring Andrew Lincoln ("Teachers", "This Life and Love", and "Love Actually") and written/produced by Frank Darabont whose previous credits include "The Shawshank Redemption" and "The Green Mile", this is a new trilogy of books written by Robert Kirkman and Jay Bonansinga, author of "Perfect Victim" and "Shattered". Set in the world created by Robert Kirkman, this standalone trilogy is fast-paced, action-packed storytelling about the lengths some men will go to survive. With new characters, new storylines and with the same in-depth character-based plotting that has made the television series such an immediate hit, this trilogy of novels is sure to be a hit with those who love zombies and those who have loved the TV series and comic books. In the Walking Dead universe, there is no greater villain than The Governor. The despot who runs the walled-off town of Woodbury, he has his own sick sense of justice: whether it’s forcing prisoners to battle zombies in an arena for the townspeople’s amusement, or chopping off the appendages of those who cross him. 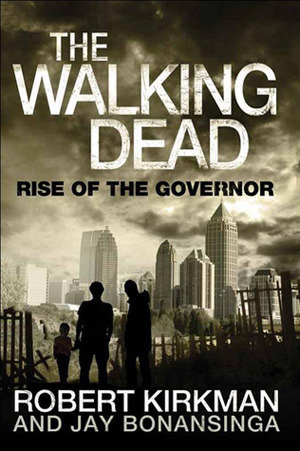 The Governor was voted “Villain of the Year” by Wizard magazine the year he debuted, and his story arc was the most controversial in the history of the Walking Dead comic book series. Now, for the first time, fans of The Walking Dead will discover how The Governor became the man he is, and what drove him to such extremes. 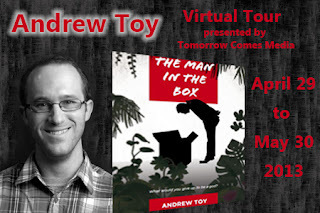 Today I have a great guest post from author Andrew Toy. 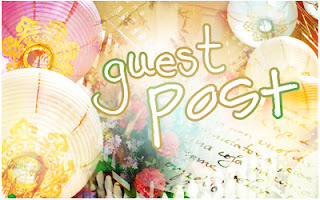 Below you will find the post and all the book information. Thanks, I hope you enjoy!!! Also I want to thank Andrew Toy for stopping by. I’m tired. What else is there to say? My bones hurt, my muscles are sore, all from things I can’t possibly explain. Logic would hold that I shouldn’t feel this way. Not from waking up from a dream-induced sleep.